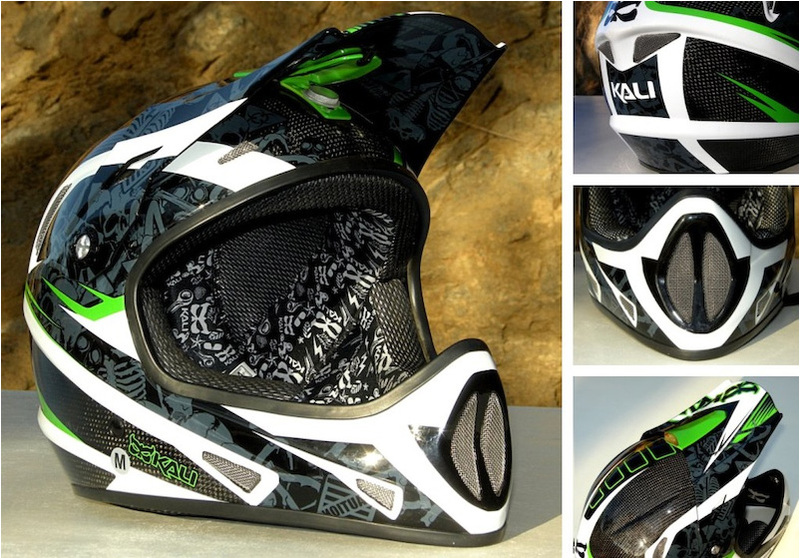 Kali’s Avatar II Carbon recently found its way on Pinkbike’s weekly Product Picks feature! They had nothing but praise for the downhill lid saying it was both “comfortable and cool” with its 11 different vents and COMPOSITE FUSION PLUS™ technology. Check out what else they had to say about our super light and ultra comfortable Avatar II Carbon HERE! Kali Protectives FALL OF THE ENDURO Race! Antoine Bizet Takes 2nd at Red Bull Rampage!! Four-year-old Malcolm Rides At Highland Mtn. Bike Park!